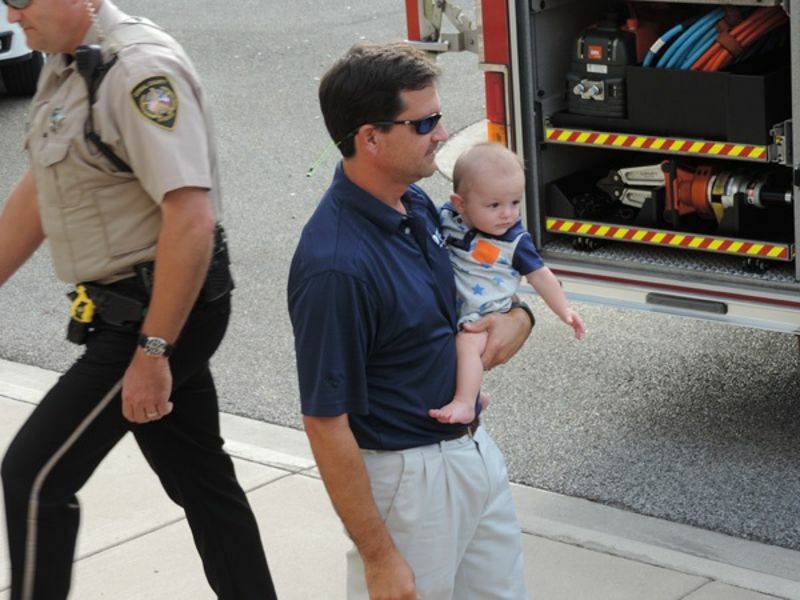 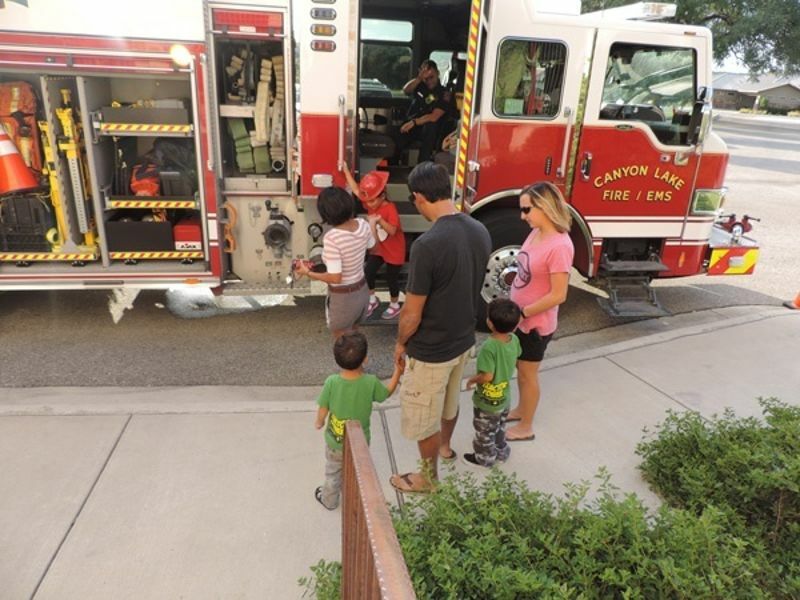 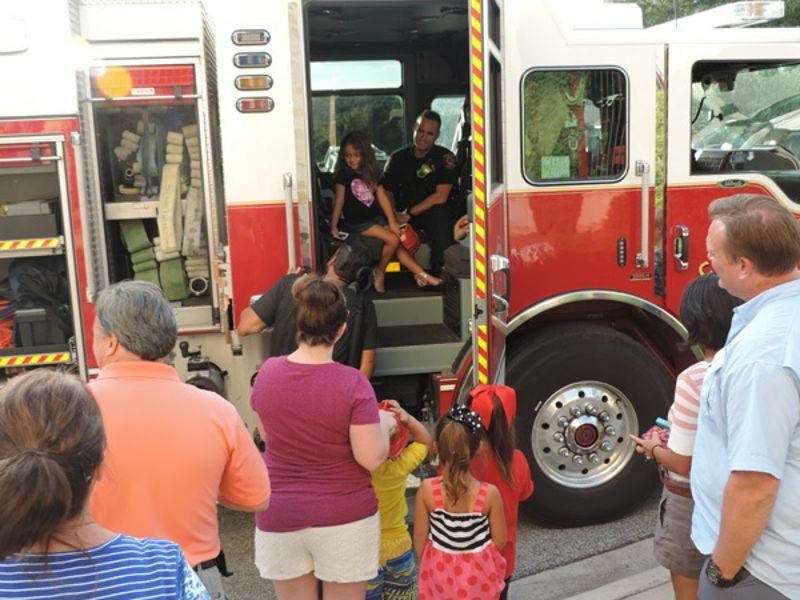 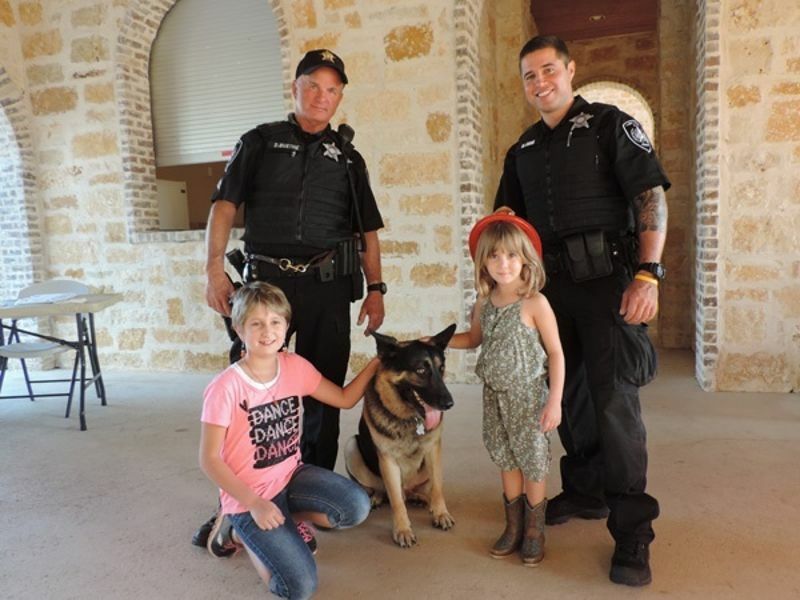 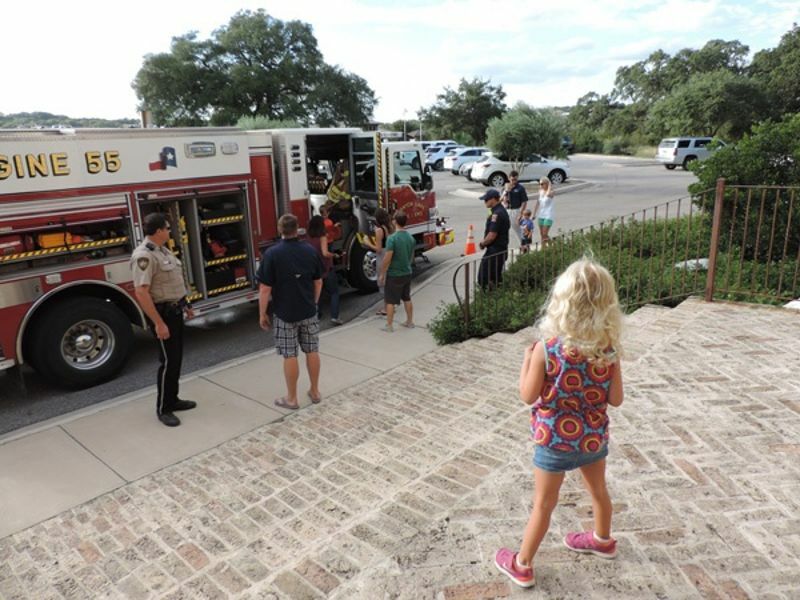 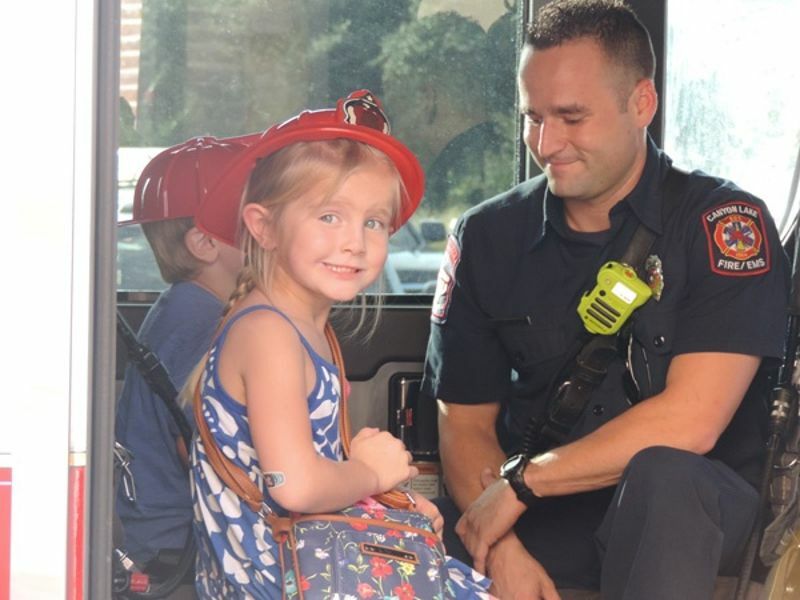  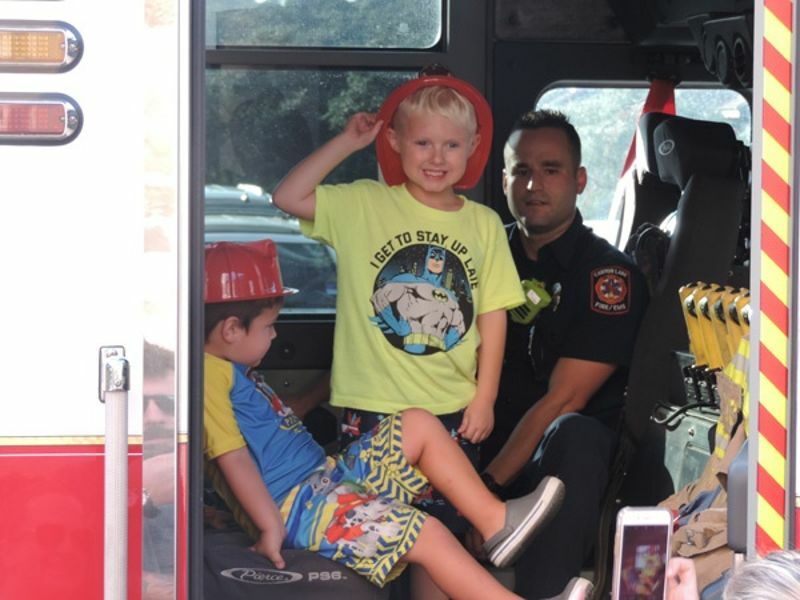 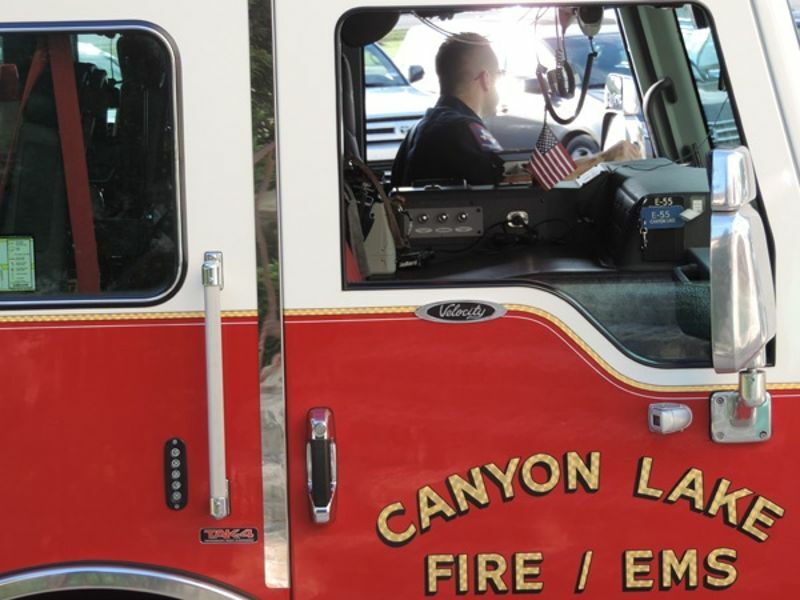 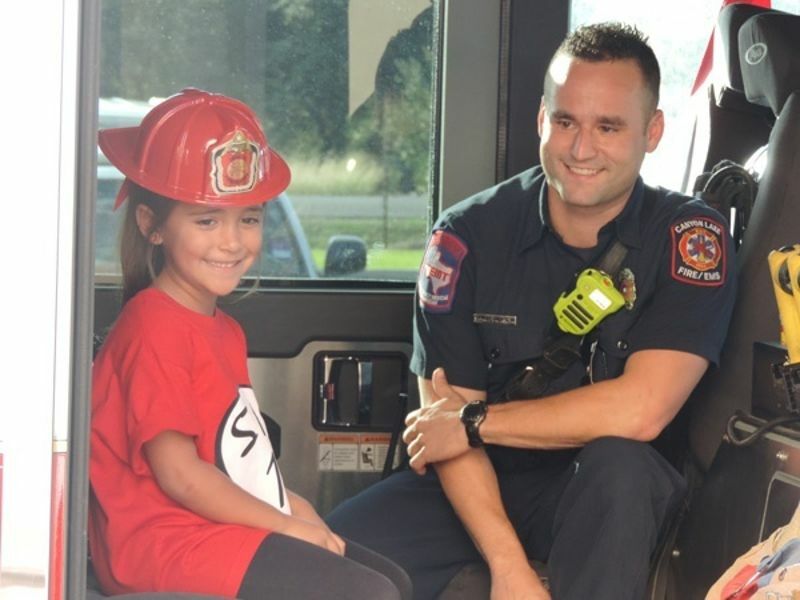 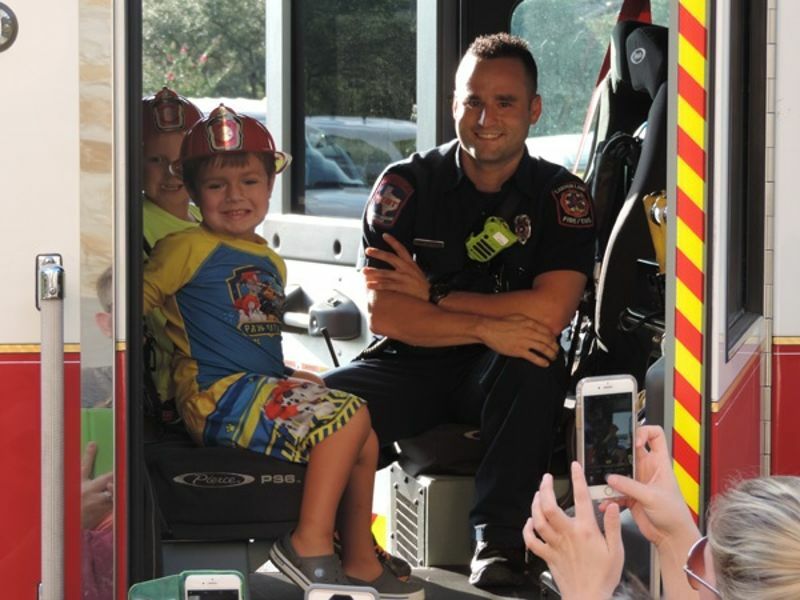 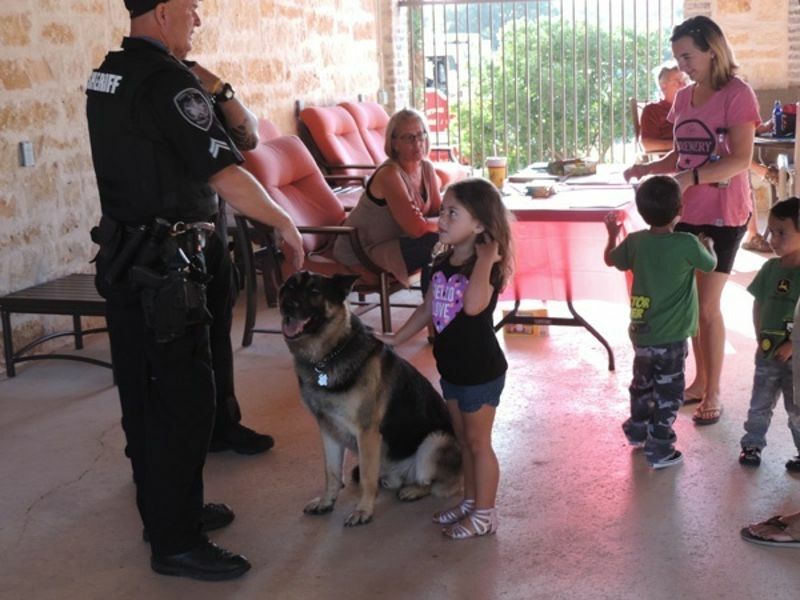 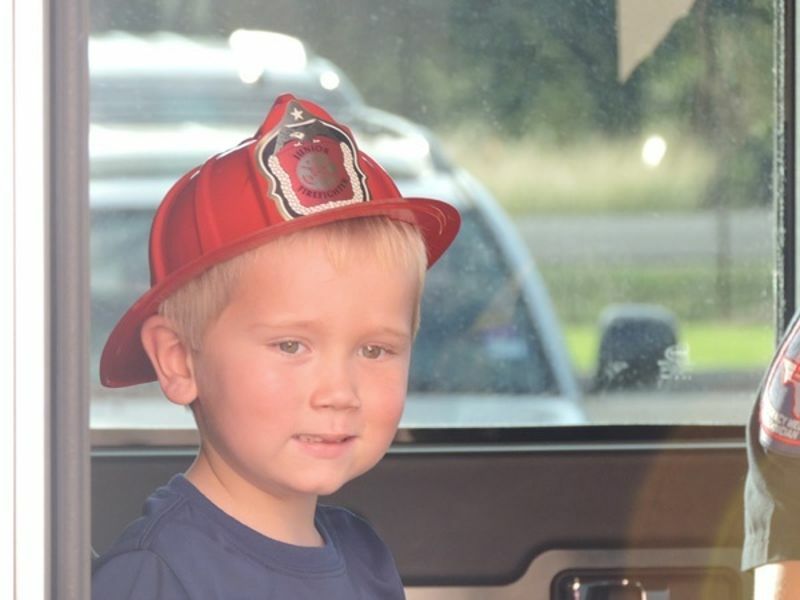 Many folks attended the 2016 National Night Out event in Vintage Oaks on October 4 to show their support and appreciation to local Law Enforcement and First Responders. 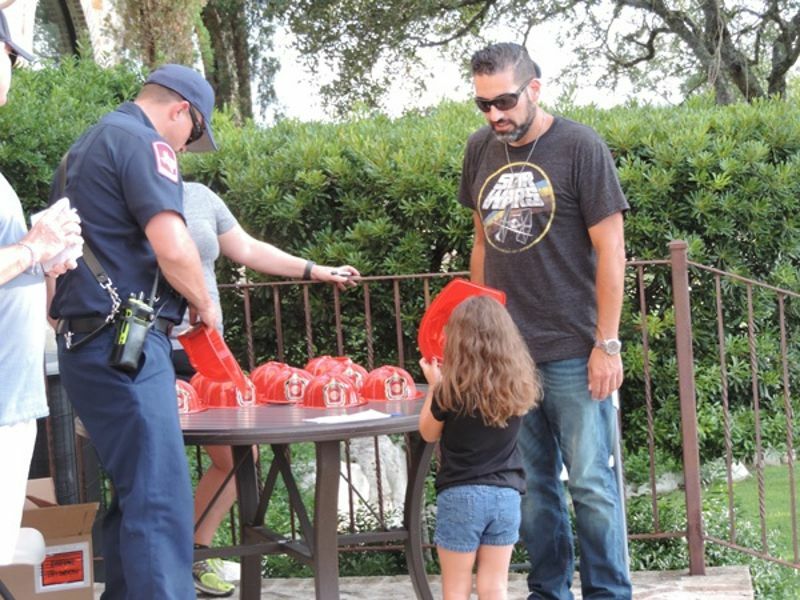 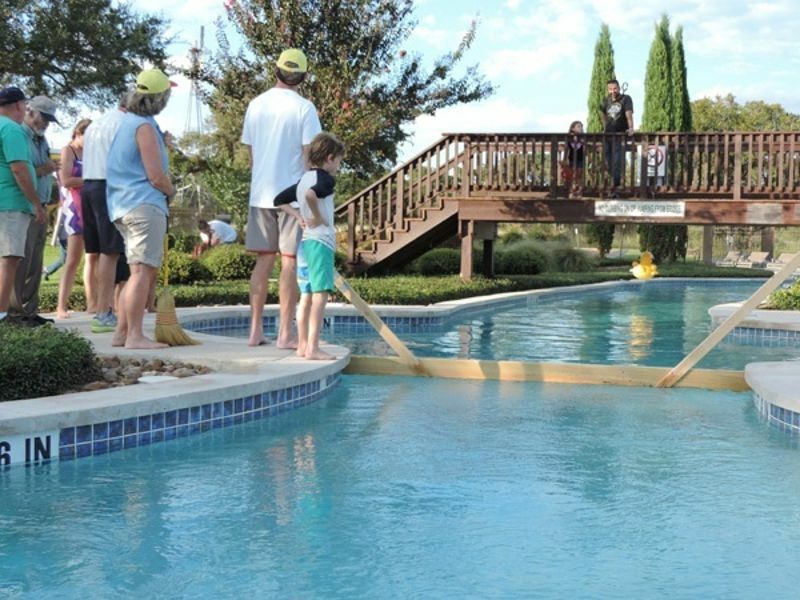 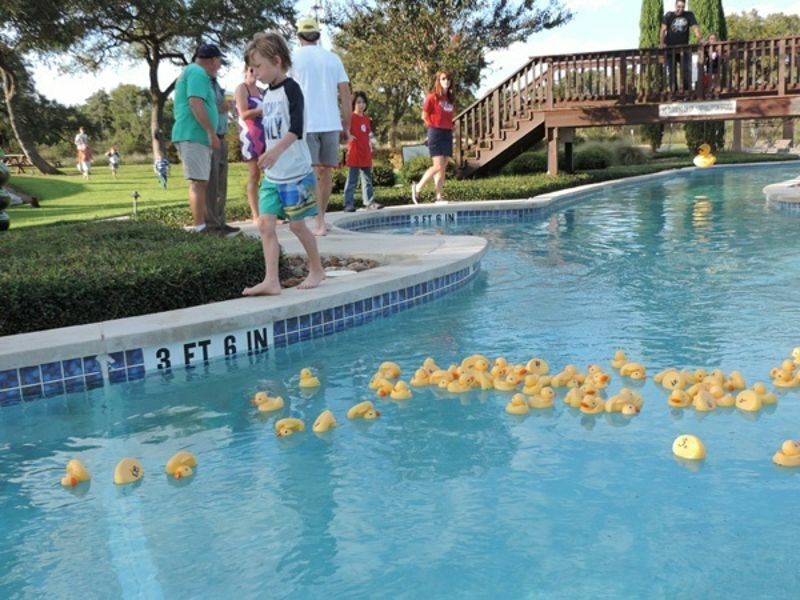 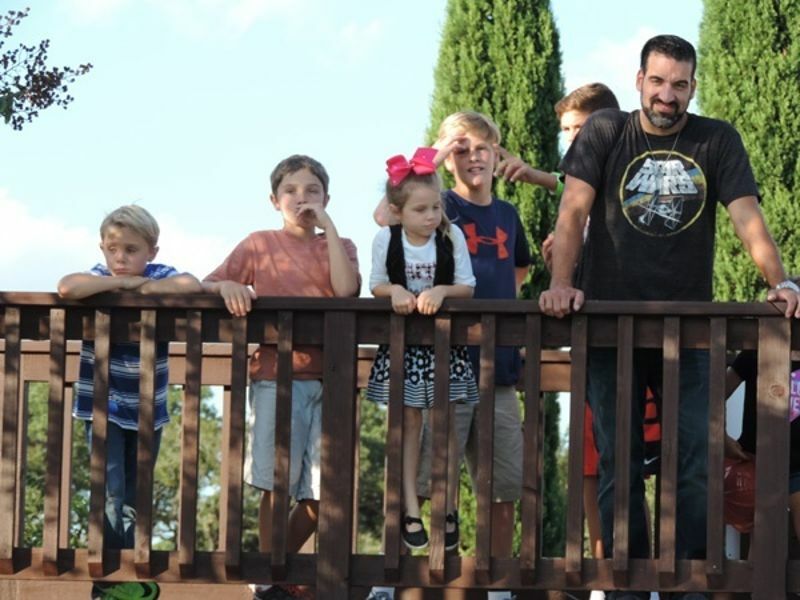 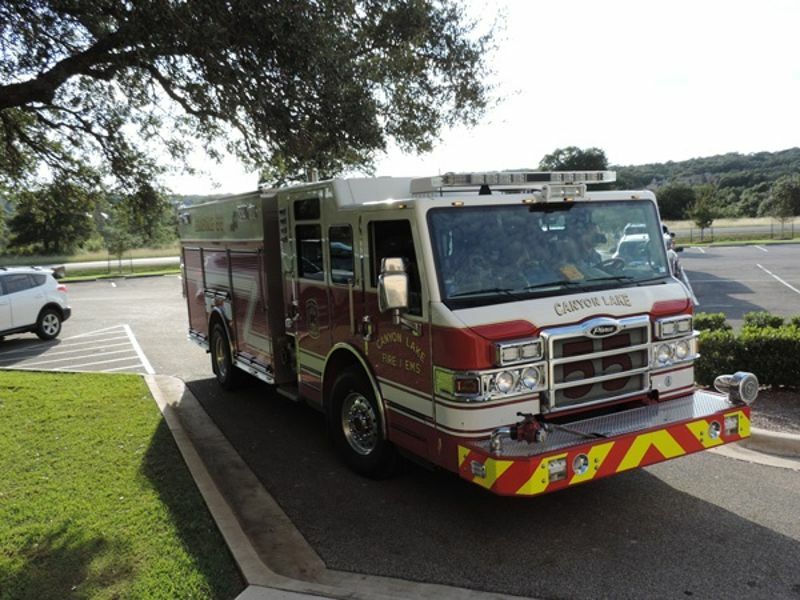 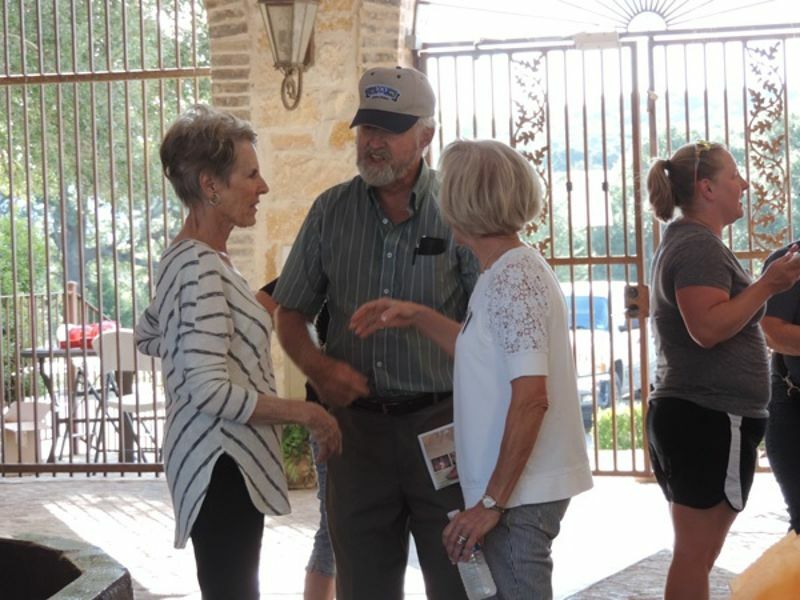 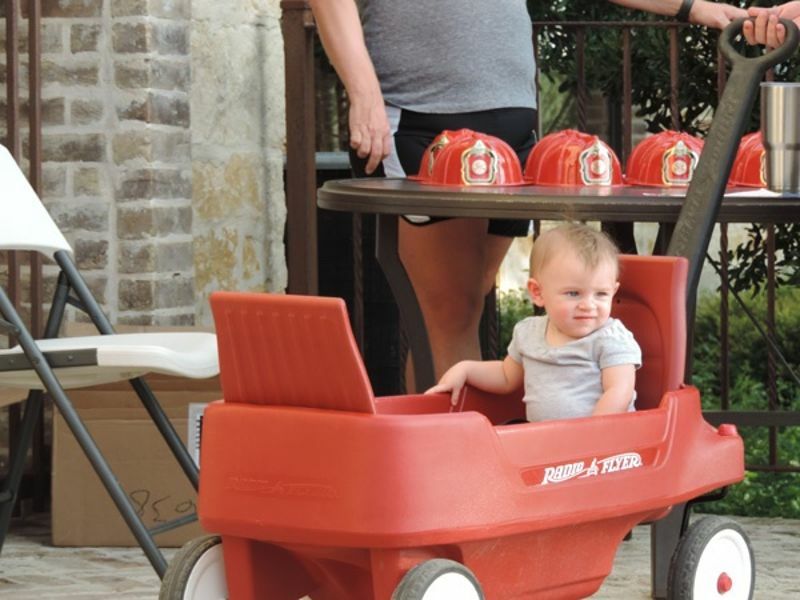 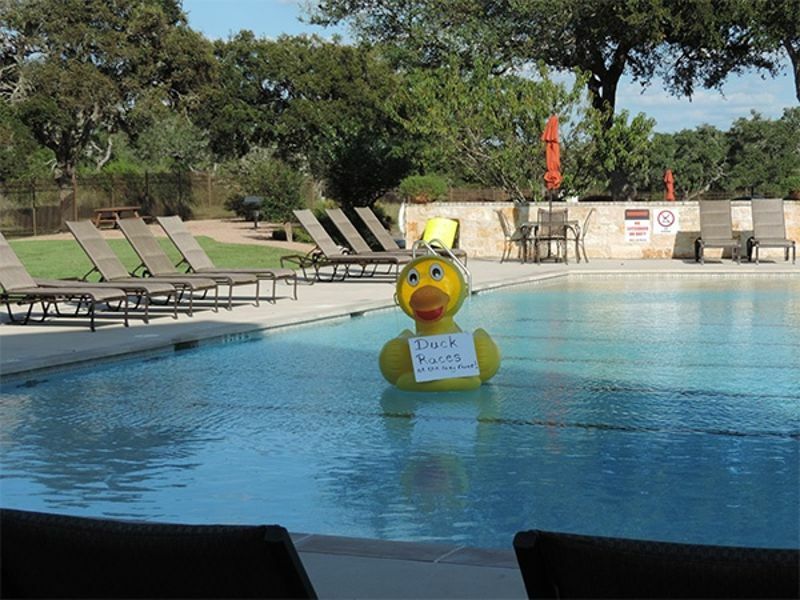 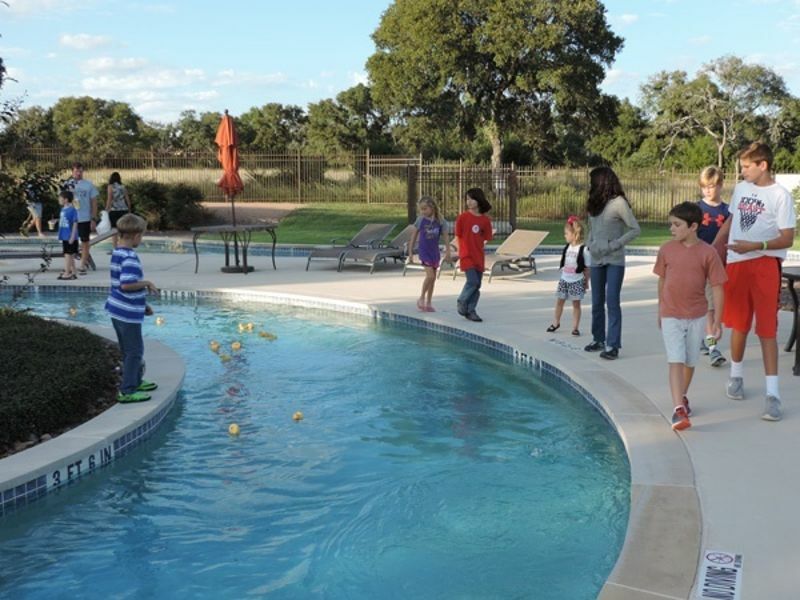 Neighbors donated almost $400 through a raffle and duck race, and with a $200 donation from SouthStar Communities, a total of $590 was given to the 100 Club of Comal County. 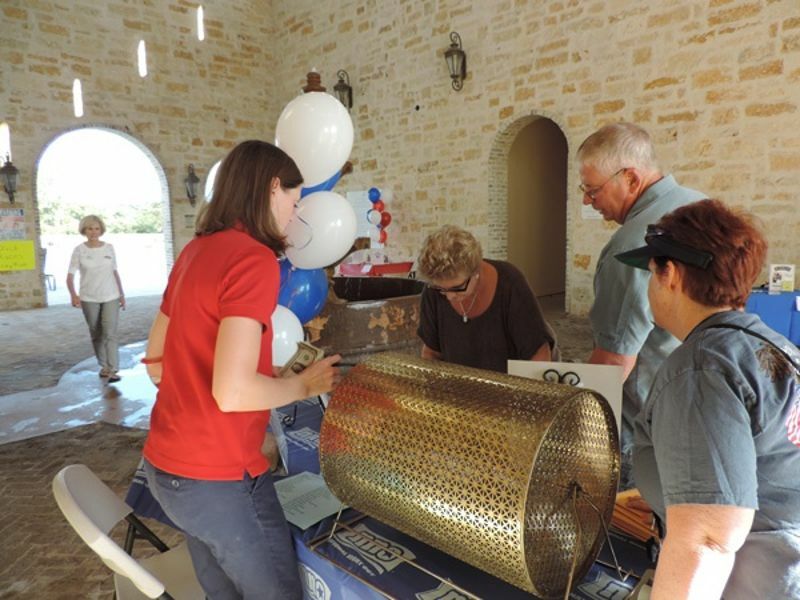 Everyone enjoyed Chicken Express and many people won great prizes donated by local businesses for this important cause.